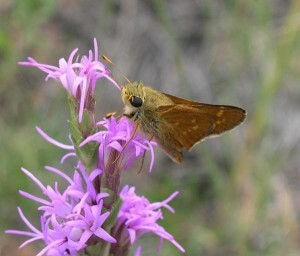 The pawnee montane skipper’s entire habitat range is contained fully within the Upper South Platte Watershed. 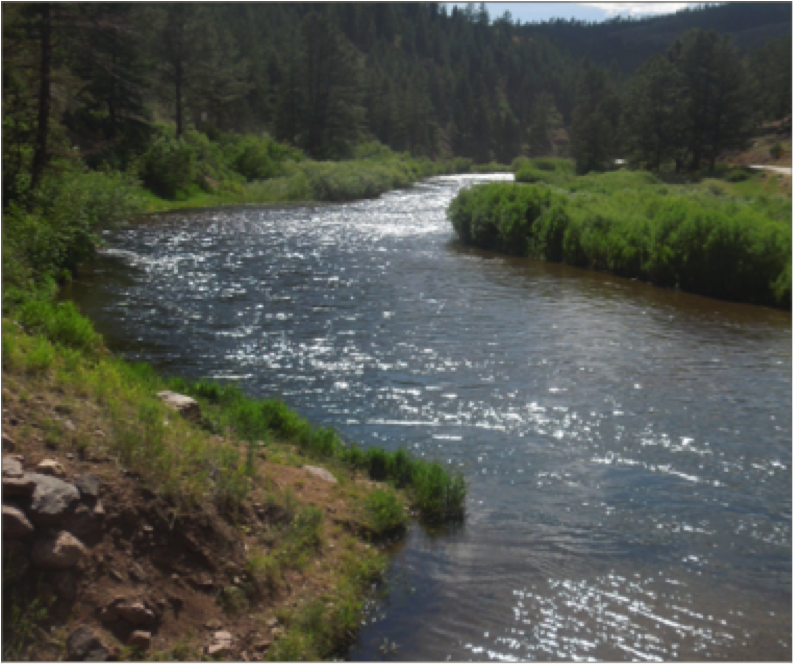 Many plants, animals, and aquatic species call the Upper South Platte Watershed home. 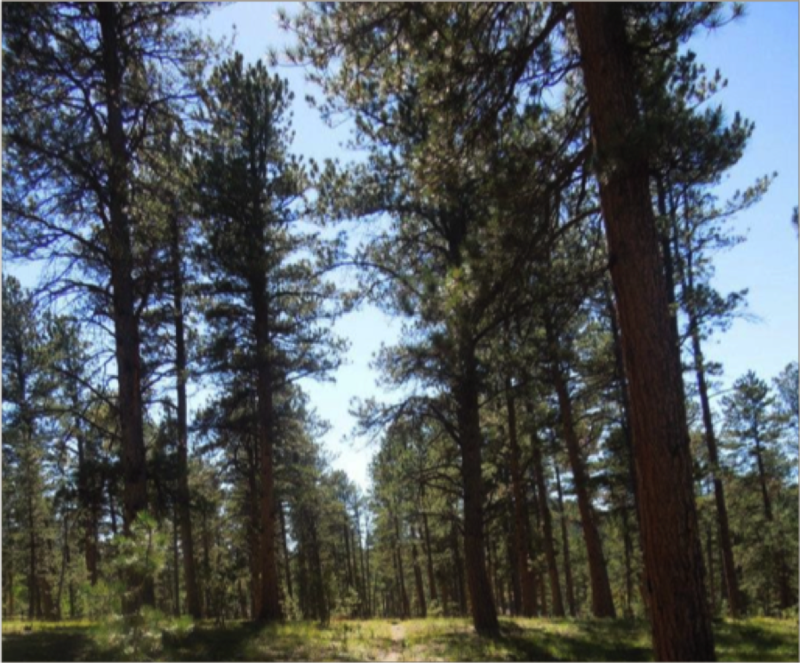 The watershed has a diverse landscape including forests and rangeland, with elevations varying from about 6,000 feet to over 14,000 feet above sea level. This diversity provides critical habitat to many rare and sensitive species, including the pawnee montane skipper, Preble’s meadow jumping mouse, northern leopard frog, and silver willow. 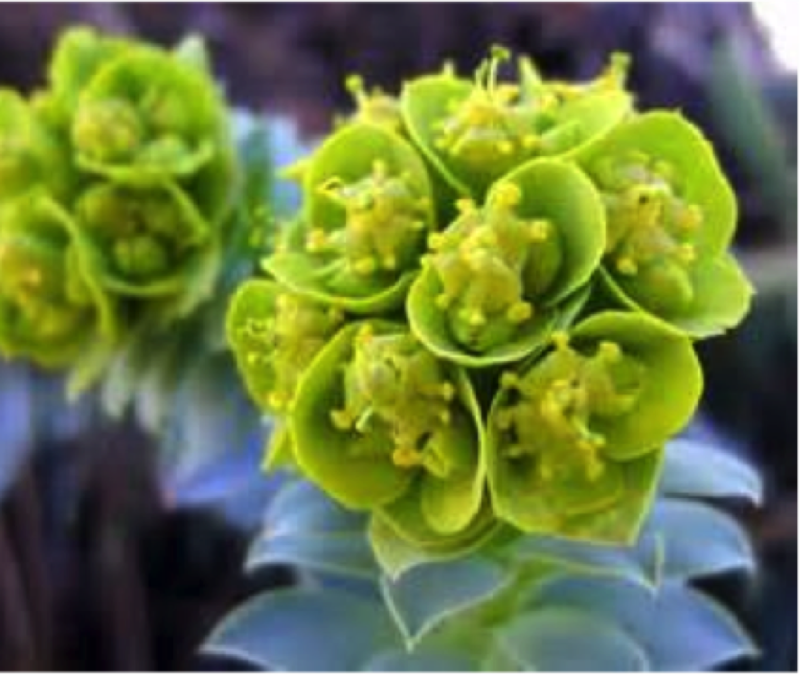 A core part of our mission is to promote ecological health and improve habitat. 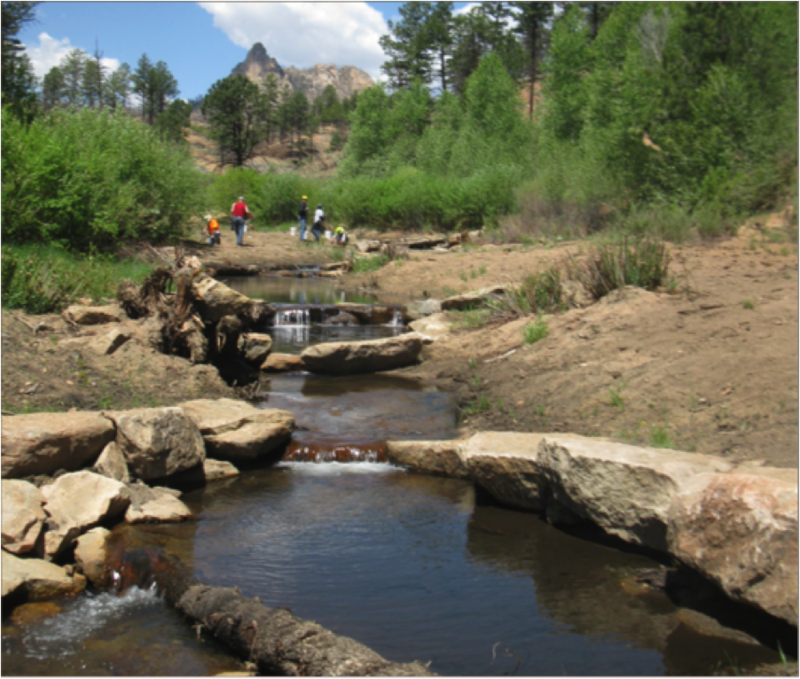 We value and respect all flora, fauna and aquatic life that share the watershed with us, so our projects are designed to improve their habitat as part of promoting watershed health. Support habitat restoration and improvement by volunteering or donating today!